Andreas Dreier: double bass; Bjorn Vidar Solli: guitar; Adam Pache: drums. As if Dreier’s debt to Ahmad Jamal was not clear enough from his debut CD (‘Poinciana’), he has now released another complete set drawn from Jamal’s arrangements of the Great American songbook. This set includes classic tunes such as ‘I’ll remember April’, ‘You don’t know what love is’, ‘Moonlight in Vermont’, and Moon river’, together with a couple of Jamal originals (‘Ahmad’s blues’, and ‘Raincheck’). The set borrows heavily from the LP that Jamal’s trio released in the 1950s (‘Live from the Pershing: But not for me’) when they were the house band at Chicago’s Pershing Hotel. The transition from piano trio to guitar trio is seamless and the playing captures perfectly the highly syncopated rhythms that allow Jamal to straddle swing and bop, and the intelligent use of shading that Jamal uses to bridge jazz and classical styles of piano playing. There is also here, what Miles called Jamal’s ‘understatement’, that way in which the space between notes is given precedence and makes each note ring. It was, to some extent, Miles’ endorsement that helped Jamal gain the critical attention, in addition to his commercial success: the critics of the time had tended to dismiss Jamal as a cocktail pianist, missing the complexity and grace of his compositions. After hearing this set, you might be tempted, like I was, to return to some of Jamal’s work. 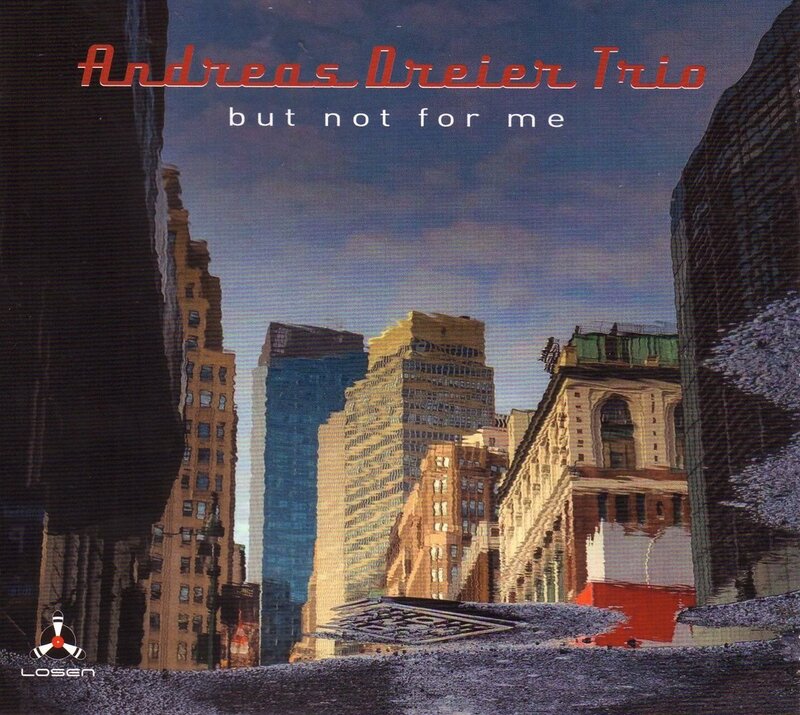 This is no slight to Dreier’s work here – and, if anything is meant as a compliment, because this trio breathes such vibrant life into the originals that it was worth listening back to them just to get the sense of similarities and differences. In this trio, Dreier takes on the role of Israel Crosby, but not as a mere copyist. Rather, his playing his a richer and more ambitious edge to it, not only driving the rhythm but also suggesting the direction that the melodies will take. Pache’s drums carry the flavour of the early 1950s when swing and bop rhythms worked against each other. Over the top of this tight rhythm section, Solli’s guitar swings and sings effortlessly. This set featured in a few of 2017s ‘best of’ collections, and you can see why it was so well received.